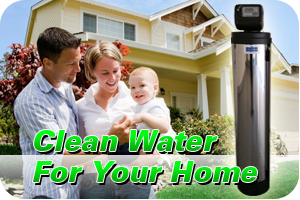 We are a full service water conditioning company. Our mission is to offer cleaner and safer water to the public. 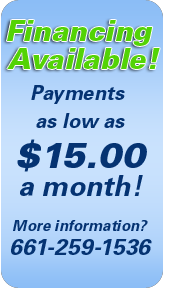 We are located in the Santa Clarita Valley and offer a safe alternative to potassium chloride and sodium chloride water units. 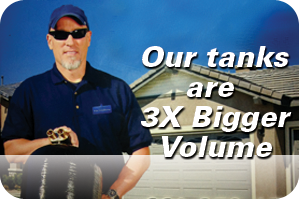 Our vision is to provide the community with the highest quality water at the most affordable rate. 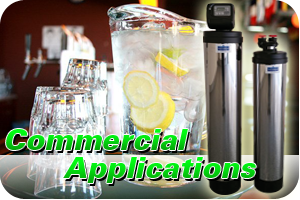 We offer a wide variety of water filtration systems to fit your home or business needs.